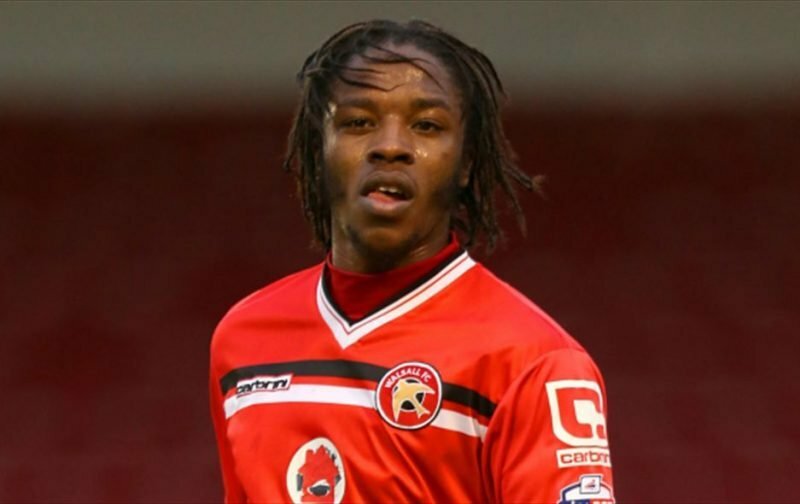 With the January transfer window almost upon us now and head coach Dean Smith already being active in the market as he looks to strengthen the Aston Villa first team squad and provide some better balance and competition, Romaine Sawyers links have resurfaced today. The most recent report comes from Sky Sports and it’s a typical ‘understands’ job by the broadcaster. There’s absolutely nothing new in the report that hasn’t been aired before or even speculated about by fans themselves given Smith worked with 27-year-old Sawyers at Walsall and then took him to Brentford when he moved to them. It’s not that much of an educated guess to think he’d bring the attacking midfielder with him again as he continues to stamp his mark on our group, because Sawyers knows exactly how he works and what’s wanted. Whilst some fans wouldn’t highlight his position as one to improve upon, he would obviously provide cover and options for Jack Grealish in particular, but I’m not convinced really. There’s also a line or two about centre-half Yoann Barbet which makes slightly more sense to me.